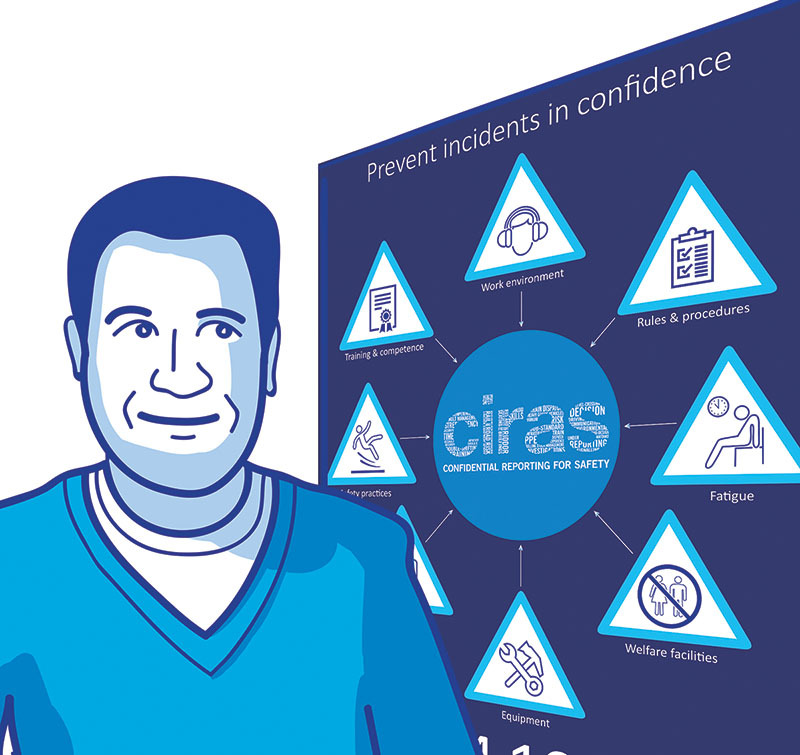 Making a health or safety report to CIRAS is easy and effective. Watch our new video to find out how you could make a difference! Good message to health and safety measures. Tell us how to report things you are concerned of how to report your concerns.